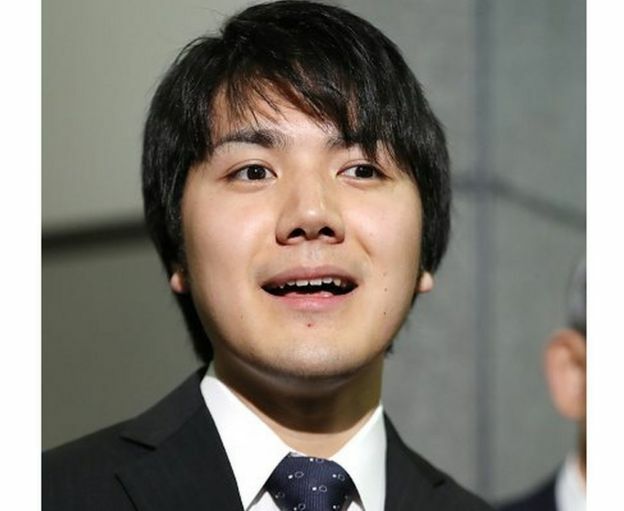 A member of Japan’s royal family, Princess Mako, is to surrender her royal status by marrying a commoner. According to the Associated Press news agency a public announcement will be made, and then a wedding date will be set. AP said the couple would also make a formal report to the emperor and empress. 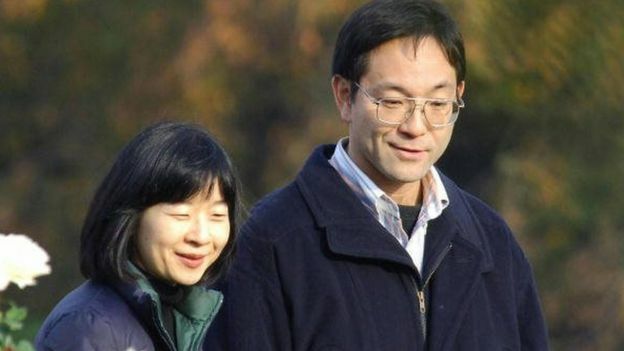 Yes, Princess Mako’s aunt Princess Sayako married a commoner in 2005 – the first time a Japanese royal became a commoner. Her wedding to an urban planner for the Tokyo city government, was described as a low key event. And Sayako was left to adjust to her more humble surrounding. She moved into a one-bedroom apartment, had to learn how to drive, shop in a supermarket and buy furniture. How does this affect the royal family?